New photos of Jessica in Christmas at Pemberley Manor have been added to the gallery. Be sure to tune into the Hallmark Channel on Saturday October 27 at 8/7c for the premiere! As Christmas approaches, Elizabeth Bennett (Lowndes), a New York event planner, is sent to a quaint, small town to organize their holiday festival. When she arrives, she finds William Darcy (Rady), a high-profile billionaire lacking in holiday spirit, in the process of selling the charming estate she hoped to use as a venue. Determined to make her event a success, Elizabeth persuades the reluctant Darcy to let her hold the festival on the historical estate once known for its holiday cheer. When they wind up working together to arrange the festivities, the unlikely pair begins falling for each other. But when complications arise and the festival is unexpectedly shut down, the couple parts ways and Darcy moves forward with his plans to sell the estate. On the night before Christmas, a wistful Elizabeth hopes for a Christmas miracle to revive the festival, save the estate and rekindle her holiday romance. 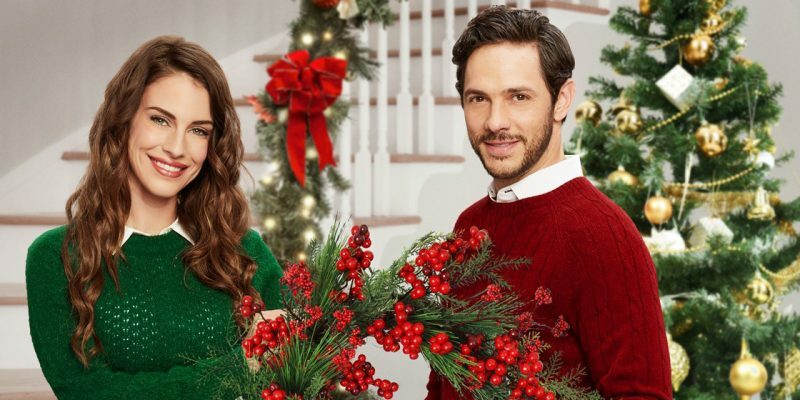 Starring Jessica Lowndes and Michael Rady. 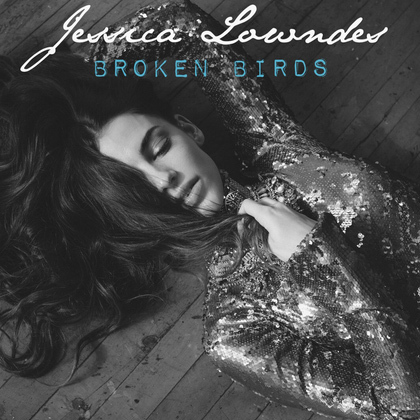 Welcome to Jessica Lowndes Network, a fan resource dedicated to the beautiful and talented actress and singer. Here you will find all the latest news, photos, media and more covering the span of her career. I hope you will enjoy the site and check back often for all the latest on Jessica and her career. Please feel free to contact me with any questions, if you would like to apply for affiliation or if you would like to contribute new content. Thanks for visiting! As Christmas approaches, Elizabeth Bennett, a New York event planner, is sent to a quaint, small town to organize their holiday festival. When she arrives, she finds William Darcy, a high-profile billionaire lacking in holiday spirit, in the process of selling the charming estate she hoped to use as a venue. Determined to make her event a success, Elizabeth persuades the reluctant Darcy to let her hold the festival on the historical estate once known for its holiday cheer. Vanessa is discharged from the Oregon State Hospital's Forensic Ward, promising she won’t return to Ridgewood or try to contact her father, with whom she's had issues. But as soon as she gets out, Vanessa does just that. Busy chocolatier, Charlotte, has left helicopter mechanic, James, at the altar 3 times and now she needs to prove to him that she really does want to marry him. The Lowdown's charitable apparel brand, designed to raise awareness and support causes close to our heart. Shop The Lowdown's Love Fights collection here.